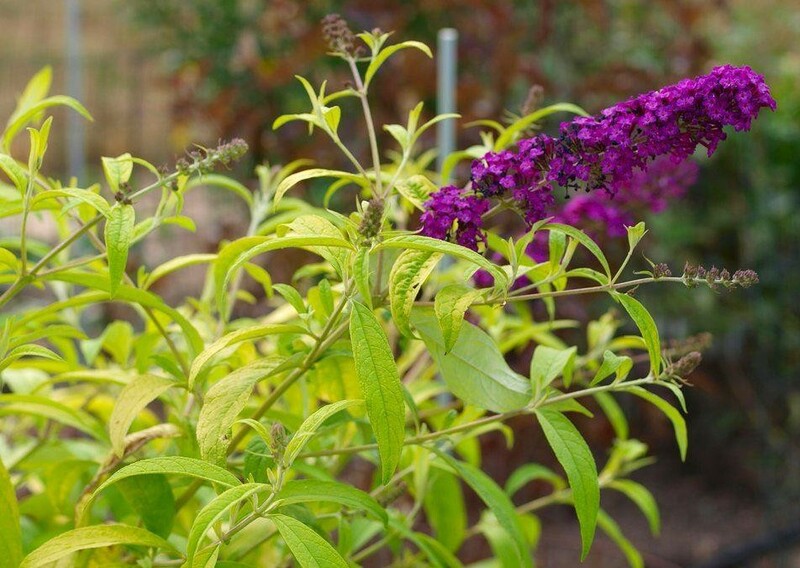 Buddleia Buddma "Moonshine" is a brand new Buddleja davidii cultivar with remarkable yellow foliage that is bright to the extent it almost has a fluorescent quality. 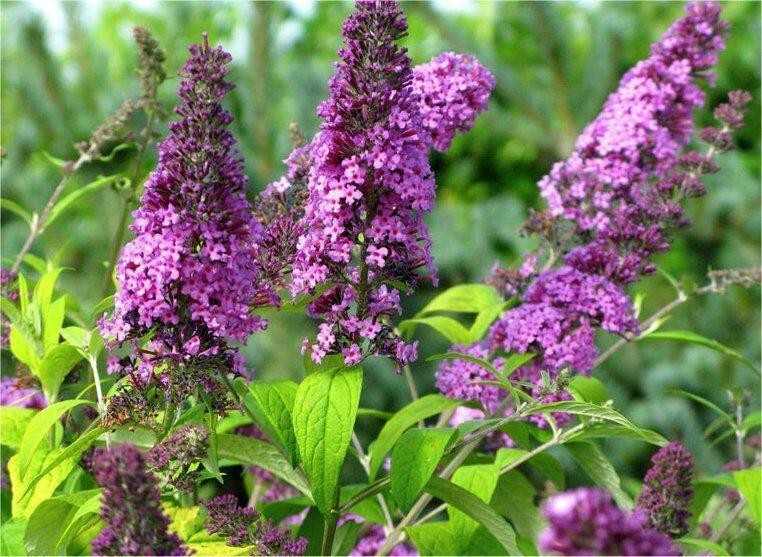 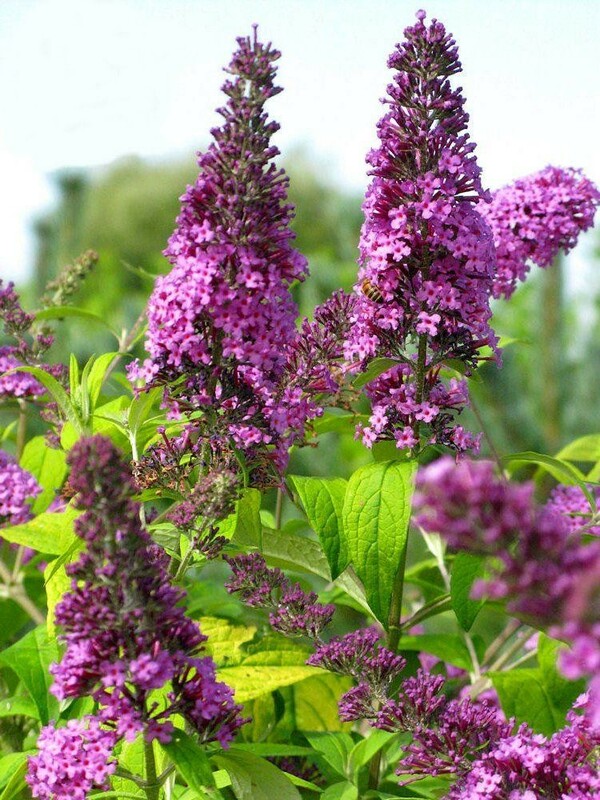 Buddleja Moonshine also has beautiful pink flowers. 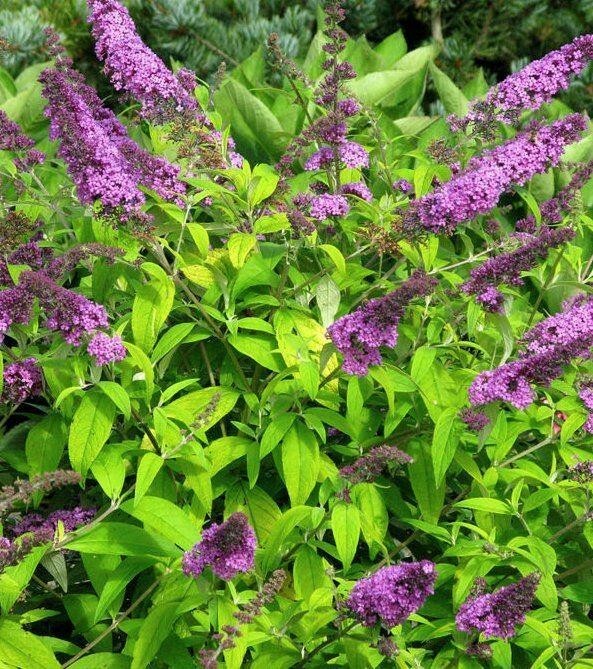 In spring the shoots are deep-yellow, adding a real attraction to the shrub before the flowers appear in summer. 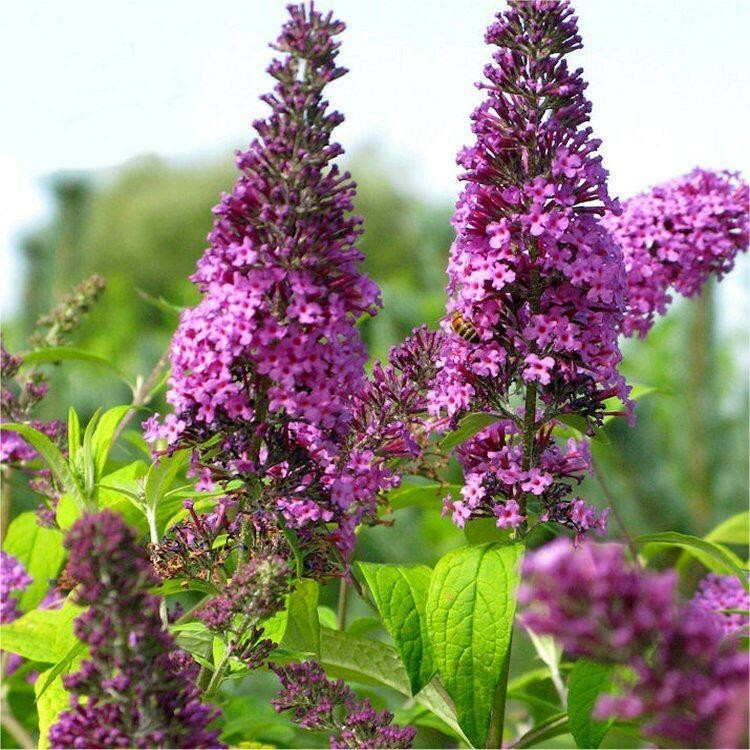 Moonshine is very hardy, but will do best in a sunny position in well drained soil, it is a compact variety reaching just 60cms tall.